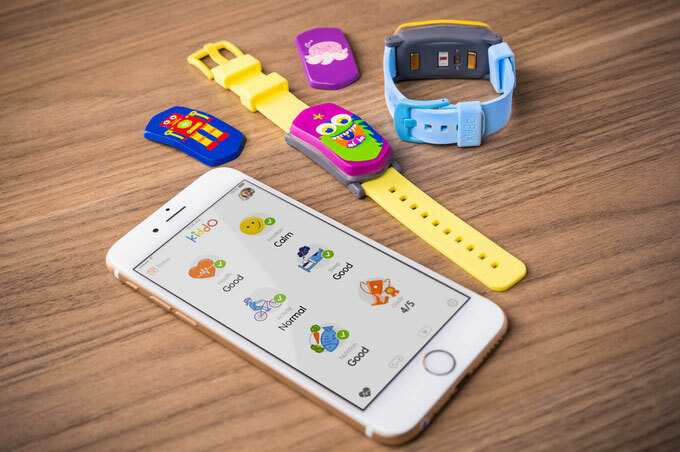 Here is another smart wearable device that connects kids and parents. The Kiddo is a tracker that sends you real-time alerts about your child’s well-being. Designed for children 3 to 10 years old, the device measures the user’s vital signs and detects unusual patterns to let parents know. Kiddo users will be able to view health status, activity, stress, and sleep quality on their phone. 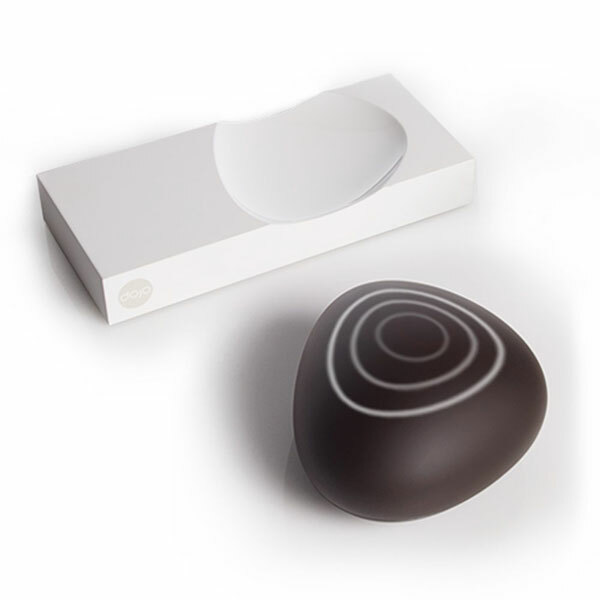 The device has sensors to measures skin temperature, heart rate, perspiration and activity levels. Parents have the option to grant others permission to access the Kiddo app.